SOME/THINGS AGENCY specialises in STRATEGIC CONSULTANCY AND ARTISTIC DIRECTION for some of the most INNOVATIVE COMPANIES IN THE CREATIVE AND TECHNOLOGY INDUSTRIES, AS WELL AS LEADING LIFESTYLE & HOSPITALITY BRANDS. 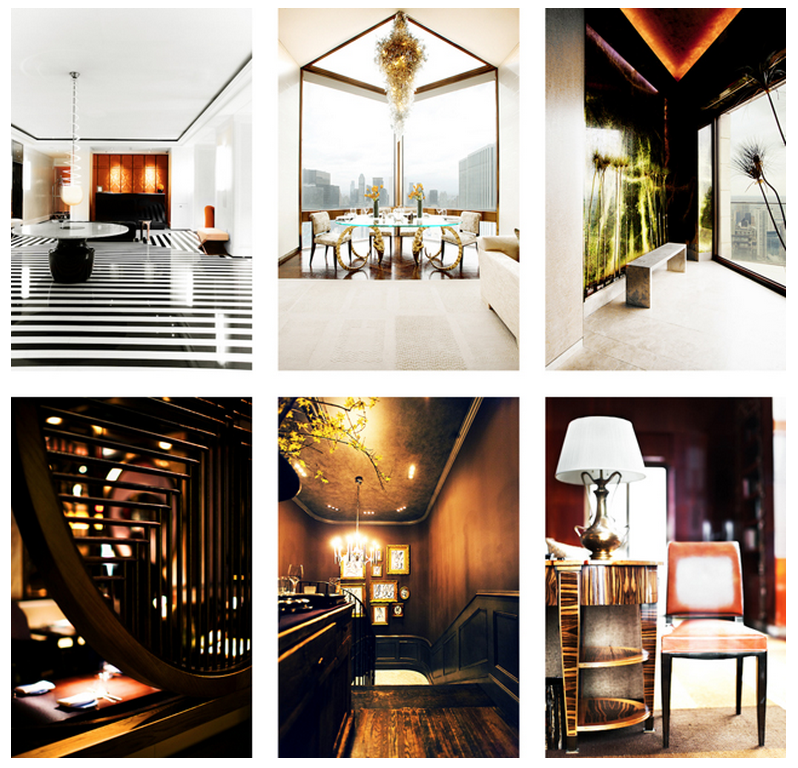 SOME/THINGS AGENCY HAS Provided photographic services for some of the most renowned luxury hotels & restaurants, including THE FOUR SEASONS, THE MARK HOTEL, HAKKASAN, THE CROWN, SAKE NO HANA and MANDARIN ORIENTAL. OTHER SERVICES INCLUDE films, LUXURY DESIGN AND PRINTED MATTER, AS WELL AS EVENTS AND ONLINE COVERAGE.